These days, almost everyone participates in our fast paced take-out food and beverage culture in North America. 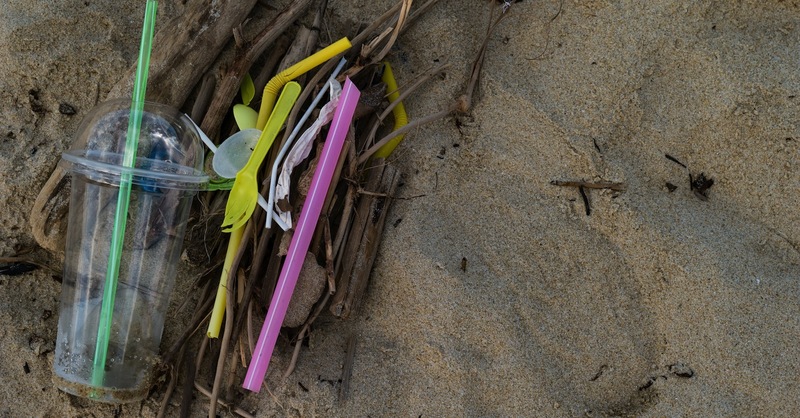 Single use disposable food and beverage packaging items are synonymous with a “throw-AWAY” lifestyle, but in truth, there really is no “AWAY.” We generate so much of this stuff that recycling can’t keep up and our oceans are filling with plastic. 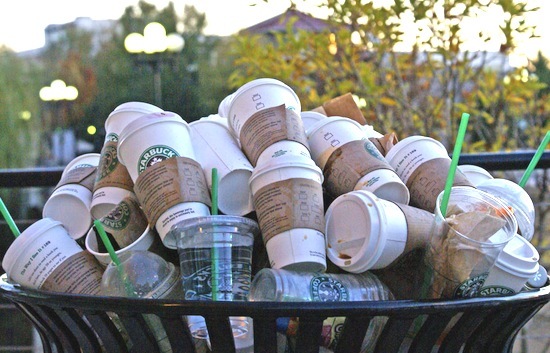 Packaging waste (mainly from plastics) accounts for 30% of American household trash and is on the rise. 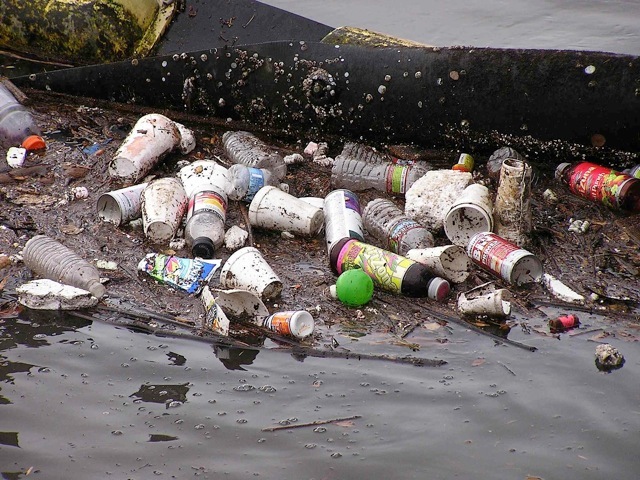 It’s polluting the marine environment at a runaway pace: 80% of ocean litter comes from land based sources, and according to the 2011 Clean Water Action Study, 67% of litter in commercial streets is comprised of single use disposable food and beverage packaging. If we continue on this trajectory of global plastic production and consumption, there will be more plastic in the ocean than fish by 2050 (in weight). 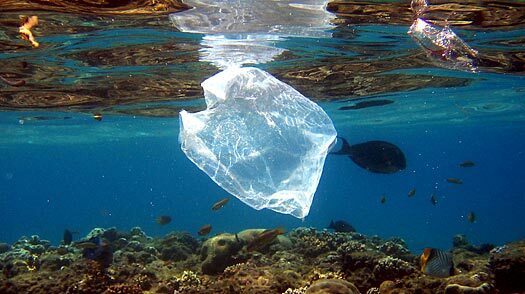 The estimated 6 trillion pieces of plastic choking our ocean injures and kills fish and wildlife through ingestion and entanglement and bio- accumulate up the food chain, threatening our health. Clean-up efforts once these materials escape their intended collection systems are not a long term solution, but rather, a short term fix. 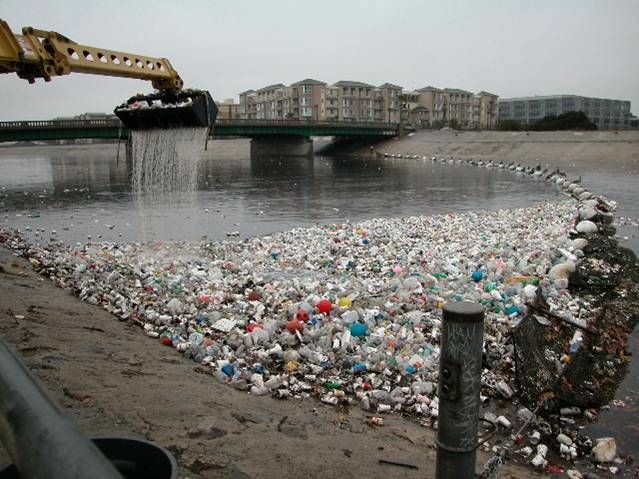 Unless we prevent packaging at the source, or point of generation, it will continue to flow down the watershed to the ocean, requiring constant and costly management and removal. 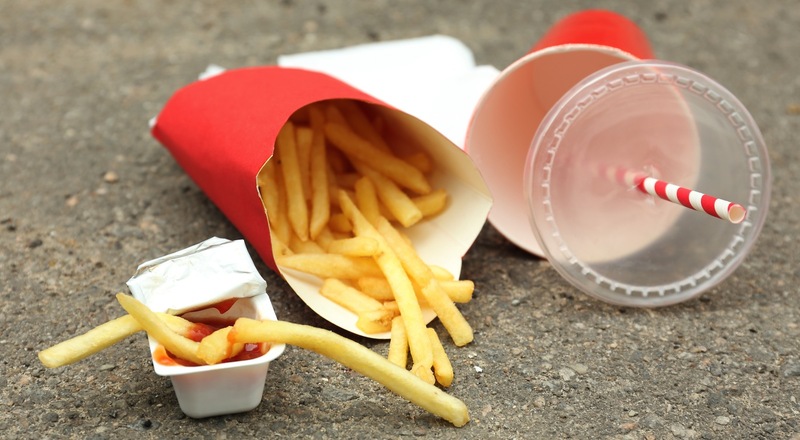 Packaging prevention in food service businesses and institutional dining operations is a win-win by saving them thousands of dollars and preventing large amounts of waste and litter prone packaging. 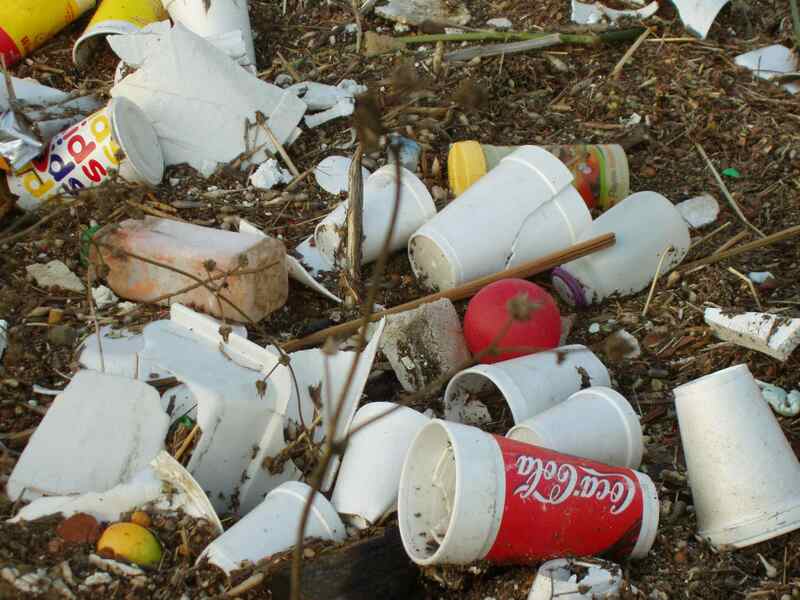 We’re up against a powerful enemy, though, in the plastics industry. Its lobby, the American Chemical Council, spends millions of dollars a year to convince policymakers that solutions lie down other avenues, placing the burden of management and responsibility on municipalities and tax payers.